“Sales were strong through June. 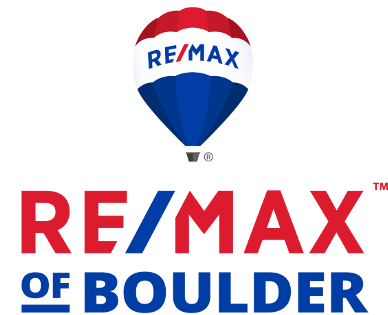 It’s a lively market, but certainly not overheated,” says Ken Hotard, senior vice president of public affairs for the Boulder Area Realtor® Association.  Originally posted here by Tom Kalinski Founder RE/MAX of Boulder on Tuesday, August 7th, 2018 at 1:34pm.